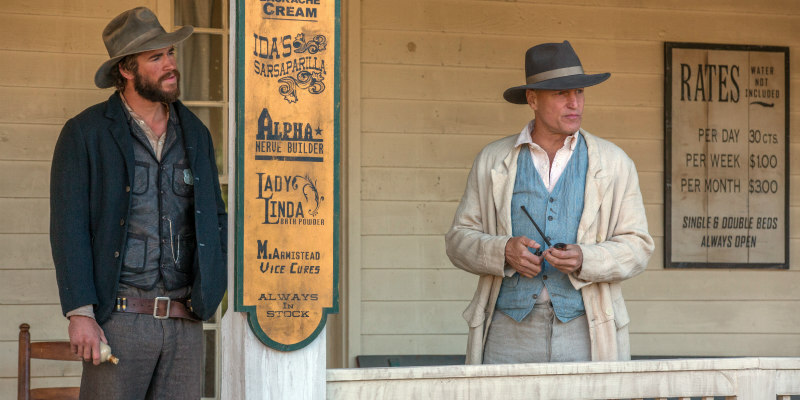 Ahead of its US release on June 24th, here's the trailer and poster for western The Duel. 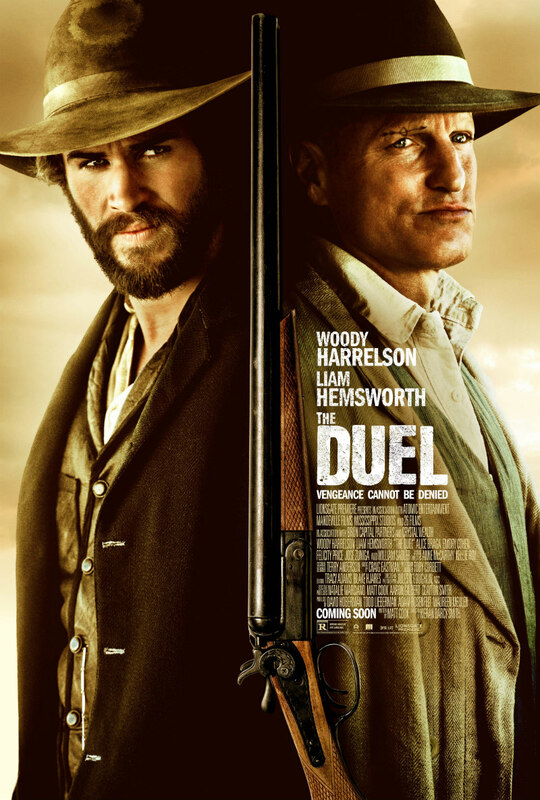 The Duel stars Liam Hemsworth as a Texas Ranger who investigates a series of murders in a small town led by a charismatic preacher played by Woody Harrelson. However, the routine undercover investigation soon turns personal for the ranger who must solve the case before he loses everything to the mysterious town. The Duel will be released by Lionsgate Premiere in theaters and On Demand June 24, 2016.